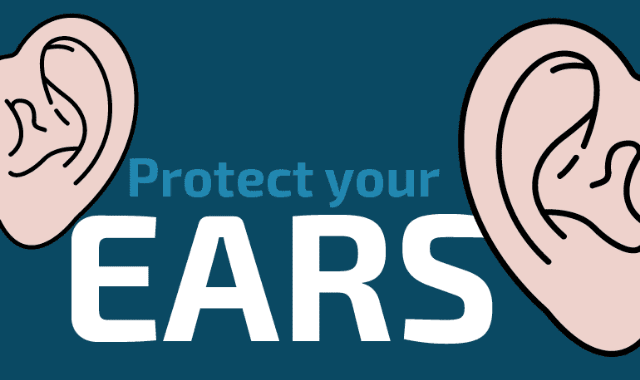 Protect Your Ears #Infographic ~ Visualistan '+g+"
This infographic designed by avXperten shows facts about hearing and how to prevent hearing impairment. The statistics and facts are gathered from Danish associations and other companies interested in preventing hearing impairment. We want to focus on how fragile the ear is and that it is important to be aware of how easily your ears are damaged. Your ears cannot recover from a hearing impairment, this means that you will be hurt for life if your ears are damaged. Furthermore this infographic explains how the different parts of the ear are working and how they function. Half of the world population is estimated to have a larger or minor hearing loss. Specially headphones are causing a lot of hearing impairments.